Just like many other projects at home, choosing a wardrobe is not a decision to be made lightly. After all, for many people, the wardrobe is a safe space – and it is meant to destress as much as impress. That said, here are some top wardrobe tips to help you make the right choice. The perfect wardrobe is not a choice that anyone else can make for you. 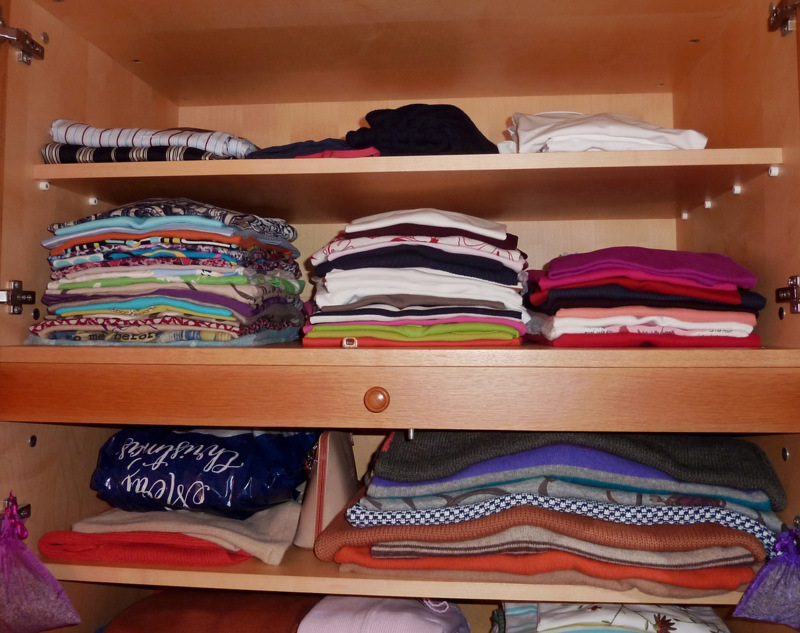 To get started, have a look at your old wardrobe and see for yourself what needs improving. Take a mental note of the most critical factors, as it will help steer your decision. While it goes without saying, the wardrobe can be a significant investment if you do not have a lot of expendable income. That said, it is the most essential part of a bedroom next to the actual bed, which means that you likely have a good amount saved up to make the purchase. If you do not own a wardrobe, consider where you want to place it. You will need plenty of space to accommodate a wardrobe – you will want to be able to open every door of the wardrobe and still have more than enough space to move around comfortably. You will need to measure the space where you want your wardrobe to be, as the smallest mistake could lead to a very costly inconvenience. Ensure that you have the exact dimensions before looking for a wardrobe. While it is not necessary to have your wardrobe match the look and vibe of your bedroom, it will likely feel awkward to have your wardrobe look out of place compared to the rest of the room. If there is a wardrobe that matches the look of your bedroom, all the better. There are plenty of different kinds of wardrobes available for anyone who happens to be looking for the perfect one. It includes a single, double, triple, and four-door wardrobe – with each choice being viable depending on the size of your bedroom. As far as the perfect one goes, if your room is large enough to accommodate it, then the bigger the better! Last but not least, there is such a thing as the five-door wardrobe, which is perfect for a huge bedroom. If you happen to live in a mansion and your bedroom is the size of a good apartment, consider the five-door wardrobe. It is understandable to feel a little overwhelmed when trying to choose the perfect wardrobe. Fortunately, while it might be challenging it is nowhere near impossible. With the tips above, you will be able to make the best possible decision.